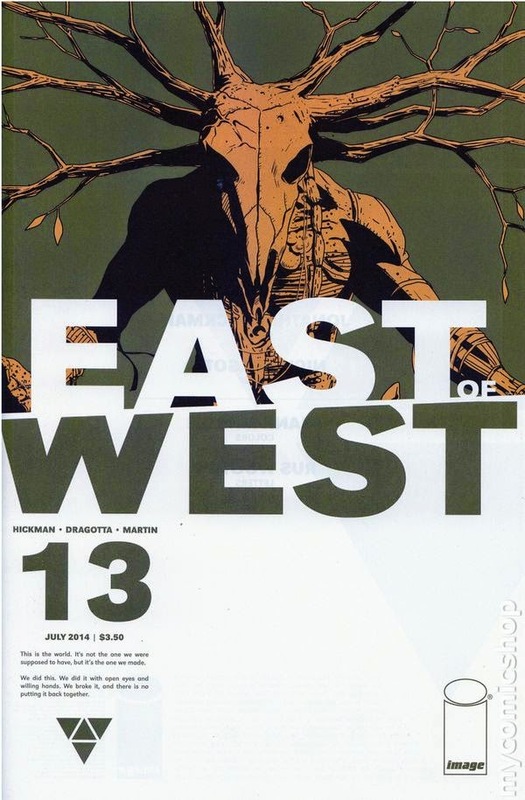 East of West #13 - Written by Jonathan Hickman, illustrated by Nick Dragotta, colored by Frank Martin, lettered by Rus Wooton, published by Image Comics. I won’t lie to you, denizens, this is a smart comic book. I’ll be the first to admit that with the first couple of issues, I had little notion as to what the heck was going on, but by issue three I finally began to “get” the players and the world they operated in. The pieces of an immense puzzle fell into place enough to at least complete the borders, the barn, a chicken or two, and whatever else tends to show up in one — it’s been a while since I’ve done a puzzle. One could almost compare this fantastic comic to the television series Lost, with its vast mysteries, its extensive cast of characters, and glimpses of how this bizarre world operates. Where it detracts from that television show is that I firmly believe these creators know exactly where East of West is headed. It would not surprise me in the least to learn that Hickman has a 3"x5" notecard that states “Isssue 125 - last page - Death stands atop the devastation mankind wrought upon itself, and sneers.” What I’m trying to say is that we’re in good hands with this title. Things will be made clear(ish) in time, and you can bet your bottom dollar, I will be there every step of the way. It has been a couple issues since we last saw Death, Wolf and Crow, but what we did see was not nice. We pick up with Wolf’s father, Cheveyo, getting his head blown off by the lawman/bounty hunter just as Cheveyo was about to tell Death where he might find his son. Bad. Move. As Death rushes off to convey his grievance, Wolf and Crow learn that being near the corpse of one who walks the world of life and death in equal measure is not where one should be. Here’s the thing about East of West: there is a lot of world building, flashback, and political intrigue. This is especially true of the past couple issues as we primarily have seen the intentional breakdown of diplomatic discussion. But then the creators hit us and hit us hard, with an issue of intense action and excitement that leaves us reeling in the grandness of the display. This is especially true of this issue. We open with a brutal splash of Cheveyo being assassinated as Death is taken aback. We then get Death showing just how terrifyingly ruthless and relentless he is, and although the lawman (I forget his name) is one of the deadliest men in existence, he stands little chance. Every aspect of their encounter from the standoff, to the pursuit, to the confrontation had me madly flipping from page to page as guided by Dragotta’s flawless storytelling. This is made ever easier with Hickman’s verbal exchanges between these two tough-as-nails characters and adds to the stunning visuals escalating the scene to higher levels of tension. What I did not quite understand with this issue is what was going on with Wolf and Crow and the headless Cheveyo. There is talk of between worlds and of Cheveyo having pulled a fast one on the land of the dead and on Wolf, who has made some sort of miscalculation. Like I mention above, I’m guessing we are not supposed to know the exact repercussions of Wolf’s emotionally-driven meddling, but I trust Hickman will clarify at some point down the road; I’m patient, I’ll wait. It’s either that, or I’m dumb as rocks…it’s cool, it happens. What I do understand is that the horse beast appears in this issue and gets taken down hard, and as much as Death’s horse beast terrifies me, I almost feel bad for the thing. I will, however, say that I LOVE the “dog” Red <woof!> and how it has a gun attachment for its face, and how it snaps into the front of the lawman’s cycle…so freakin’ weird and awesome, and something you just have to see for yourself. East of West is easily one of my favorite comics being published. Two trades are available and given that the individual issues do not have any back matter or letter pages, you will find yourself taken care of with those volumes. That said, I just can’t stand trade waiting this addictive and compelling series. 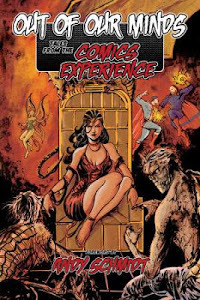 I admit that binge reading might make sense given the complexity and intricacy of this post-apocalyptic science fiction tale, but regardless of the format you prefer, the end result is that you just need to be reading this comic book. VERY HIGHLY RECOMMENDED! 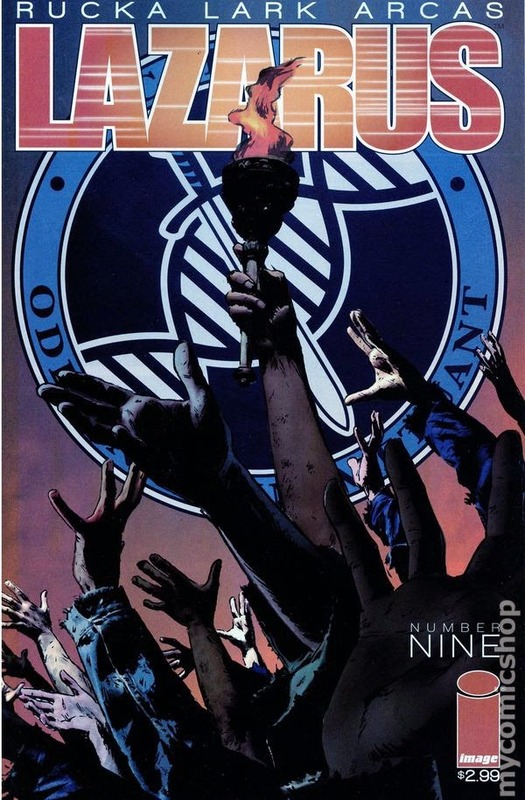 Lazarus #9 - Written by Greg Rucka, illustrated and lettered by Michael Lark with Brian Level, colored by Santi Arcas, edited by David Brothers, published by Image Comics. I love this book, too, denizens, but I will say that it does not help in easing my stress level concerning the nonsense going on both in and out of our country. Crud. Citizens United, GMO food, corporate lobbying, 1% seeking dominion of the 99%, our banks being owned by foreign interest, constant attacks against our safety nets, privatization of everything including education…see?! I’m all worked up again. That is what Lazarus does to me, by golly. It gets me all freaked out because the creators play off all of the current unsettling events as they present to us the world that might be. 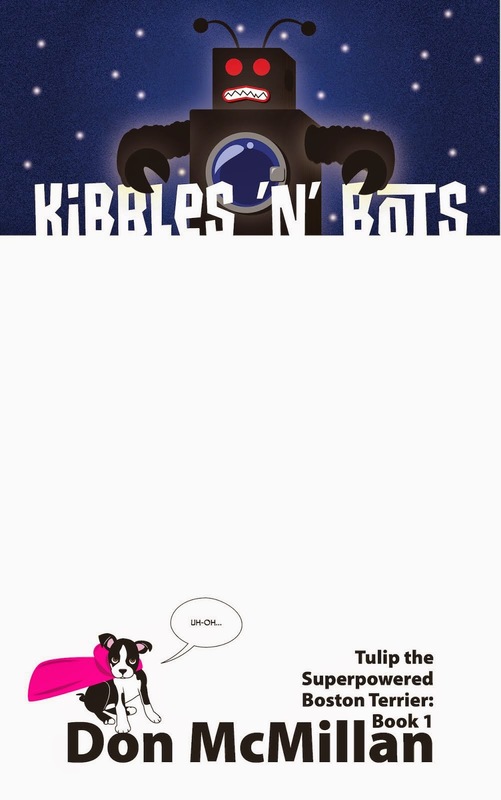 So, if this comic makes me so upset, then why the heck do I read it? Easy. It is yet another phenomenal Image book that is compelling and exciting, and one that will leave you thinking for days afterwards. Lazarus is science “as-of-this-writing” fiction at its best, with a story based in truth, and a killer lead character worthy of your attention. There’s a terrorist from the group called “Free” with a bomb strapped to his chest, and he means to detonate it at the Lift, a one-shot-at-an-actual-life job fair located in Denver, Colorado. As Michael and Casey catch a a supposedly lucky break in the form of Sister Bernard, each step of the Lift will not be easy. Meanwhile, Forever Carlyle attempts to change her brother Stephen’s mind about presiding over the Lift in person, as she feels he is one of the main targets of the terrorist threat that looks to cross the paths of those who have, and those who have not. Geez Louise, I tell ya, denizens, there’s no better way to get the ol’ heart pumping with nervous energy, than a double-feature of East of West and Lazarus. Criminy. I think I need to watch some Bugs Bunny or Woody Woodpecker cartoons to mellow me out a bit. Whoa. Okay, this issue continues the incredible, well-paced story and is every bit as excellent as each preceding issue. That said, I do not advise jumping in with this issue. Sure, there is a decent summary of what has happened previously, but you need to experience this book from the beginning to fully understand this desperate world the handful of ruling families have created. You need to read the venomous words and see the emotional abuse the Carlyle family dishes out upon one another. You need to see the desperation of the Waste, those who were not chosen to become serfs of a ruling family. You also have to see Lark’s brilliant storytelling and the somber mood of Arcas’s color palette that will stun you with the hopelessness of all involved. This comic is ruthless, it is heavy (man, Casey in this issue…yikes), and it will leave you wondering just how far away we are from the creators’ vision of the near future. Still, you will not be able to put the book down. There is a trade of the first four issues thus far, but for this one, I would strongly encourage new readers to pick up the individual issues where possible. In the issues, Rucka provides timelines of this world, as well as the histories of the individual families, and he often ends with a fascinating/scary, and very-much real, tidbit of recent science news; you essentially get two books in one. 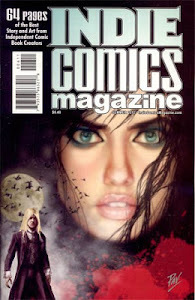 This issue, although unnerving, is a blast and comes VERY HIGHLY RECOMMENDED! Southern Bastards #3 - Written by Jason Aaron, illustrated by Jason Latour, lettered by Jared K. Fletcher, edited by Sebastian Girner, published by Image Comics. Earl Tubb’s gone and done it. He just couldn’t leave well enough alone. After leaving Craw County, Alabama over 40 years ago, he’s back only a few days before he sees an old friend — more of an acquaintance, really — die after a horrific beating. Then, the next thing he knows, his father’s stick rises from a lightning-struck tree, like something out of some King Arthur fairy tale. Now, Earl wants answers as to why Dusty was killed. He also wants a confession from those who done it, and he’s more than willing to beat it out of them. Wow…okay, another heavy comic this week. Geesh. Southern Bastards is yet another fantastic new release from Image Comics, only this one is firmly based in the present, and aside from the somewhat mythical emergence of Earl’s father’s corruption-bashing stick from an old tree, is one set firmly in reality. Although we have seen precious little of Coach Boss, his malevolent grip over the town has been felt throughout all three issues thus far. The creators give us a Friday Night Lights-like story gone very wrong, where football rules, and illicit activities fund the way of life for those in power. We see what really lurks beneath all the “Southern hospitality” and BBQ ribs and fried pie (man…I need to try fried pie) as a man tries to do what’s right. Thankfully, however, the creators know exactly what can come from such supposed altruism, and Earl’s actions are going to have some serious repercussions he was not anticipating. Plus, Earl’s motivations are not entirely clear. Does he want to do what’s right, or is he driven by the guilt of disappointing his father? Perhaps a bit of both? Time will tell. Latour’s art is stunning, both the lines that lead you from panel to panel and the colors that intensify the mood of each scene, but it is the character acting that rules this issue. Esaw is a horrible person, but Coach Boss…the anger in the lines of his face, the indifference toward ordering someone killed is unsettling; Latour captures the moment perfectly. 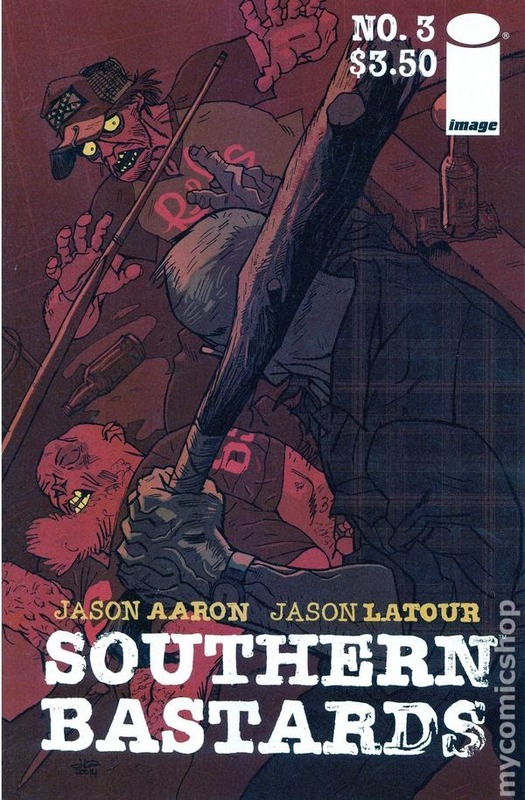 Southern Bastards is a hit for Aaron and Latour, and Image Comics continues to release new and refreshingly exciting and diverse work. If you’ve been reading the reviews and listening to the comic book podcasts, then you know everyone’s talking about how great this book is, and I am very much inclined to agree. Issue one and two are already on second printings, so you should be able to catch up with little to no problems. If you are interested in a harsh look at the ugly side of America that is done well, then Southern Bastards is not a book to miss. HIGHLY RECOMMENDED! 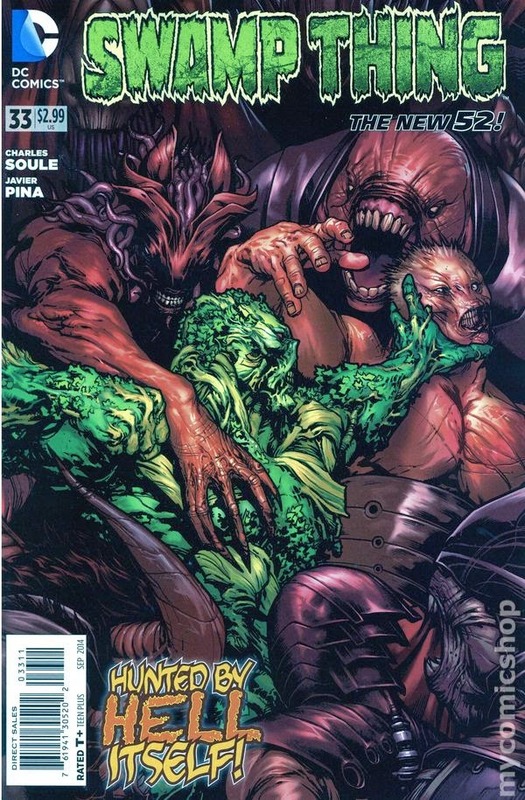 Swamp Thing #33 - Written by Charles Soule, illustrated by Javier Pina, colored by Matthew Wilson, lettered by Travis Lanham, published by DC Comics. Alec Holland is being run ragged...unbeknownst to him, it is by design. At least two of the three former avatars are not happy with the fact that the current Swamp Thing has brought the former avatars of the Green back to Earth as powerless mortals. The Wolf and the Lady Weeds have not taken to living with an expiration date on their lives kindly, and the Wolf has been extremely busy plotting the downfall of a god. Without the need for a “crossover” — I did like seeing Aquaman last issue, btw — Swamp Thing can move unfettered by the dictates of other characters, which is nice. This issue primarily belongs to the Wolf and the Lady Weeds, as we finally learn what the Wolf has been up to over the past few installments. I love how Soule has made this holly-jolly character seem so pleasant and kind until now, where we see how murderous and ruthless he actually is. Because of the focus toward angry, powerless mortals, there is much talking and explaining, but that is fine as Pina’s art aids Soule’s dialogue by both showing and telling what is happening while masking most all of the exposition; not an easy thing to do. Pina also delivers some wonderful character acting in the Wolf and Lady Weeds scenes, where a touch annoys, a brow furrows in mistrust, and a feigned apology at a slight widens a character’s eyes — even without the dialogue, you clearly understand the emotions during play. Wilson’s colors also contribute to the mood, and I especially love the orange and purples in Capucine and Jonah’s moment in the grass; it’s beautiful. I am less enthusiastic about the Swamp Thing only getting pestered by demons over the course of three pages. This is something I would have liked to have seen play out over an entire story arc. Maybe not breaking up the story with the Aquaman crossover — again, I surprisingly enough really liked it — and devoting an issue or two to escalating the demon problems would have gone a long way to make it seem as if the Wolf’s plan actually had a shot. Instead, the Wolf just doesn't seem to have thought things through, and all of the machinations over the past bunch of issues had little effect on anything. I guess I’m just saying I wanted the Wolf to be more of a threat than he actually ended up being. Still, I am loving this book — one of only two that I am now buying from the New 52 — and hope that the crossovers and the events that hurt the “Rot World” storyline stay out of this series so the creators can tell the stories they want to tell, at the pace they want to tell them. If you are a fan of the character, you should definitely be checking this out. RECOMMENDED! <GRRRRR> Where Are the Rest of My Comics?! - Okay, last week I missed out on the latest Undertow, which is still M.I.A., and now I got skipped on Satellite Sam, which I was really looking forward to reading. <sigh> With any luck, both will show up in my pull next week, as it looks like I will have a heaping helping of NUTHIN’ waiting for me; I’m not holding my breath. Usually, when my LCS is shorted, we are looking at a three week wait/delay, which if I wanted that, I would plead for the return of the old ’80s style “subscription” service that Marvel and DC used for kicking out mail-damaged and late-as-hell comics to poor suckas like myself. Oh well, they’ll show up eventually.